Documentary filmmaker Morgan Spurlock (Super-Size Me, The Greatest Movie Ever Sold) is proof that self-made success can be had. And with today's increasing content demand, there's never been a better time to get your game on. 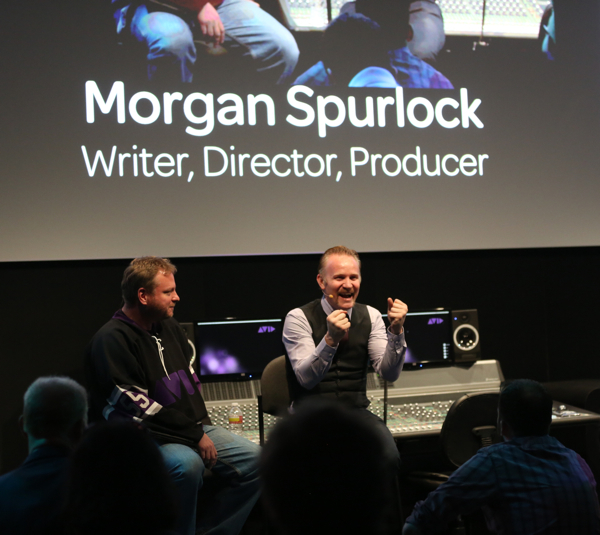 See my special presentation with Morgan from the 2012 NAB Show. We discuss how unique ideas, the right tools, and a DIY approach can give filmmakers more opportunities than ever.